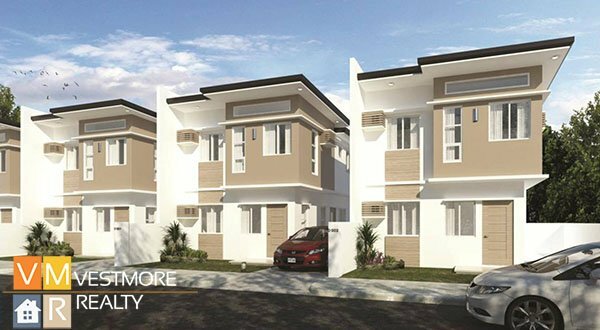 The Diamond Heights Subdivision is a High End Subdivision at Communal Buhangin, Davao City. 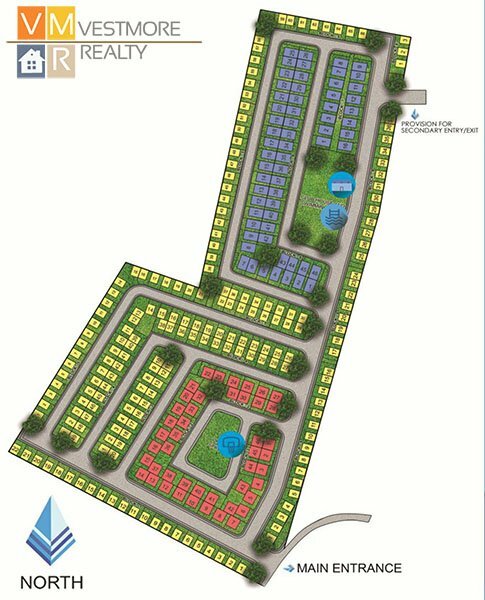 The Diamond Heights Subdivision is an exclusive gated subdivision made for an intimate neighborhood. 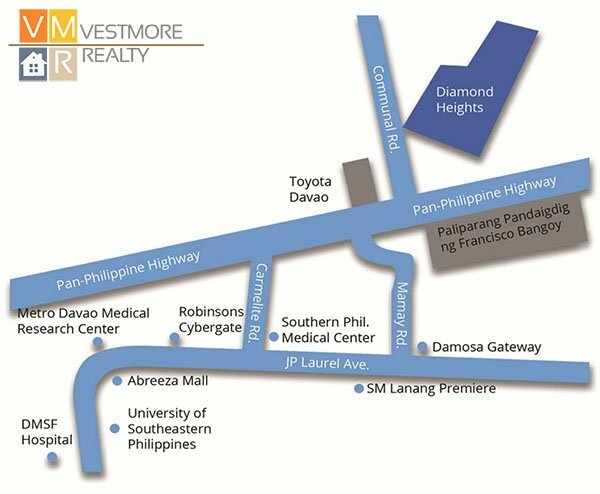 Only 5 minutes away from the Davao Airport, this project offering will rise on a fast-developing area, fit for Davao’s up and coming, prestigious community. The Diamond stands for a timeless and yet equally modern and elegant emblem, much in the same way that our unique project stands for. 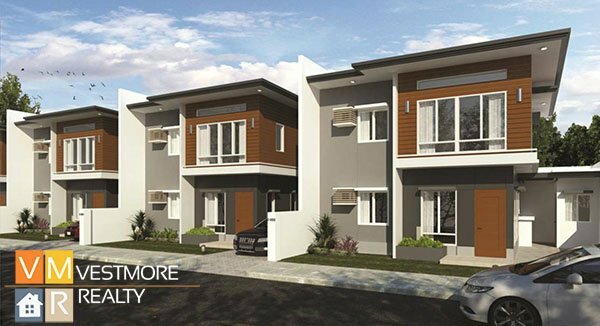 Presently, this is the most affordable housing that is near to downtown Davao City and Davao International Airport. All types and kinds of Diamonds have been discovered through the ages, with the three most widely known being: the Florentine, Regent, and Excelsior diamonds. Remarkably valuable, these diamonds show the greatest size, renown, clarity, and esteem among the world’s discovered diamonds. Having a range from 80 to 100 square meter typical lots, our units give prime importance to spaciousness – allowing for 4-bedroom houses, complete with everything a home needs: from modern kitchen and living areas, multiple toilet and baths, maid’s quarters with its own bathroom, laundry area, and storage space.